Being able to review 3 perfumes at one time was like a dream come true to me!! I am so thrilled to receive three gems to add to my perfume drawer! 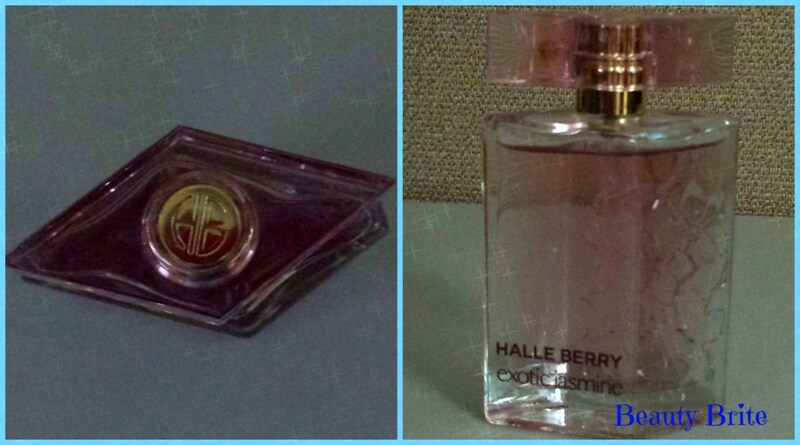 If you love fruity fragrances, these are the 3 must-have fragrances to add to your collection! All 3 perfumes smell wonderful and I will wear every last drop of each one, but there is a favorite! Are you looking for fabulous ways to vamp up your summer beauty? 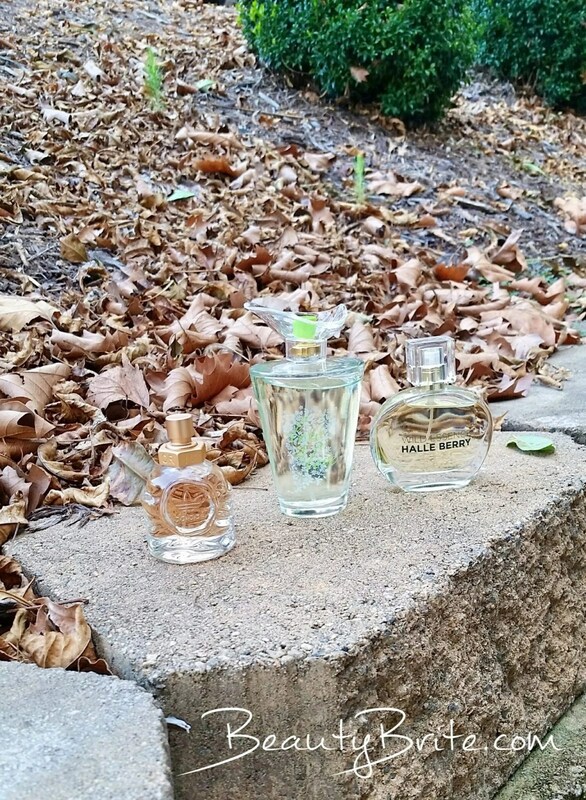 I have three beautiful scents to share with you! I am so thrilled to present a few summer scent hacks! As a woman and fellow mom, I admire Halle Berry. She seems to be a well rounded person overall. She is someone to aspire to be and look up to. She handles herself with grace and beauty. When I was asked to review her new perfume, I quickly accepted. I received a sample of Exotic Jasmine by Halle Berry to review in exchange for my honest opinion. Welcome to the 10K Fan Celebration Giveaway, hosted by Beauty Brite! Beauty Brite just hit 10,000 fans this week and now it’s time to celebrate! We would like to thank our sponsors who contributed to this giveaway!